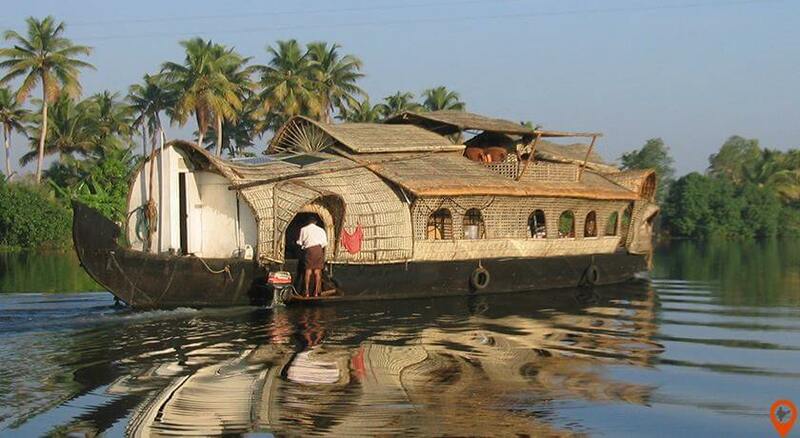 Book your tour and go there to rejuvenate yourself with the enchanting beauty of Kerala. 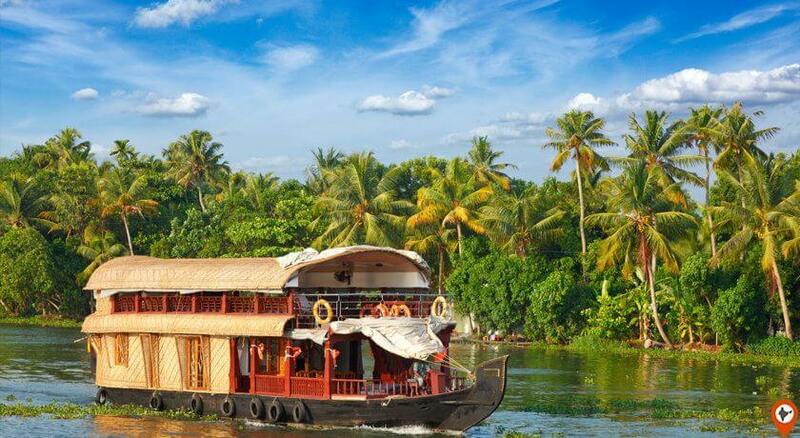 The enormous beaches, mesmerizing backwaters, diverse wildlife, hill stations and Ayurveda all give you immense peace of mind and revive you by the beauty of the place. 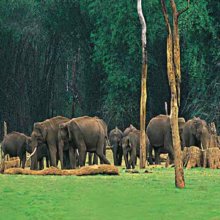 Undoubtedly, It is a perfect destination for travellers, honeymoon couples, wildlife lovers and who admire nature the most. 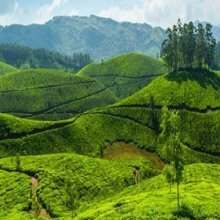 To make your travelling easy and comfortable, Indiator comes out with a handful of packages includes Tour Packages, family tour packages, Honeymoon Packages, Luxury Tour Packages and much more at its best cheap rates. Indiator works very efficiently to design your package perfect, hassle free and memorable. 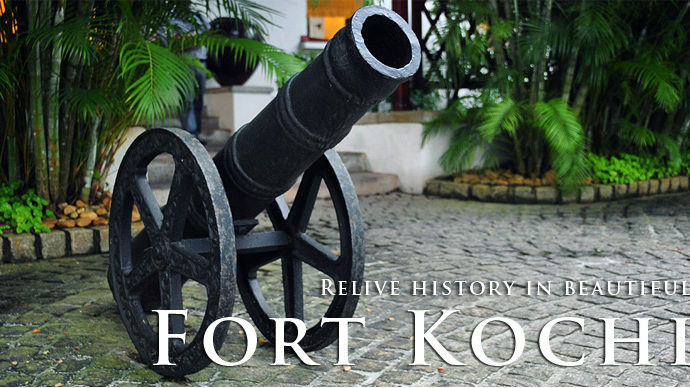 Choose your tour package listed on our website and make your holiday an unforgettable one. 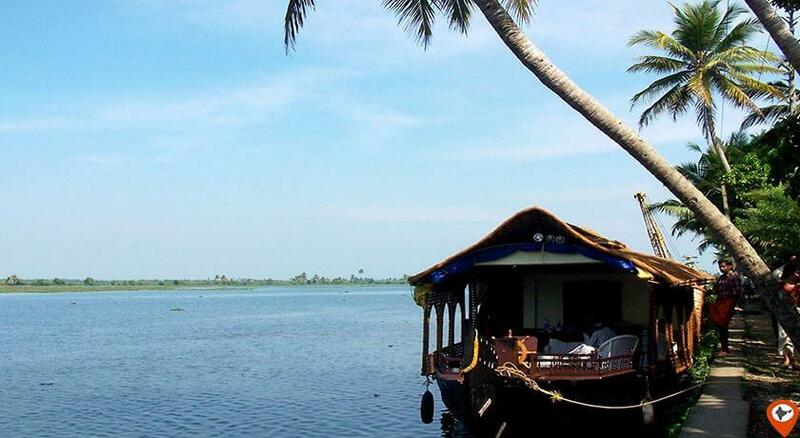 It is renowned for its immense beauty, wild dense life, serene backwaters, beautiful houseboats and much more. 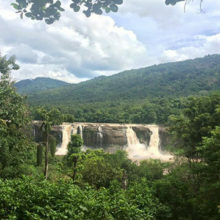 All these amazing things to make it a perfect destination for all kinds of sightseers whether they are romantic couples, a big family, traveller or wildlife lovers. 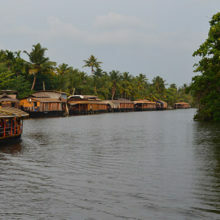 It offers so much to visitors and makes their trip a memorable one through its natural beauty and tranquillity. 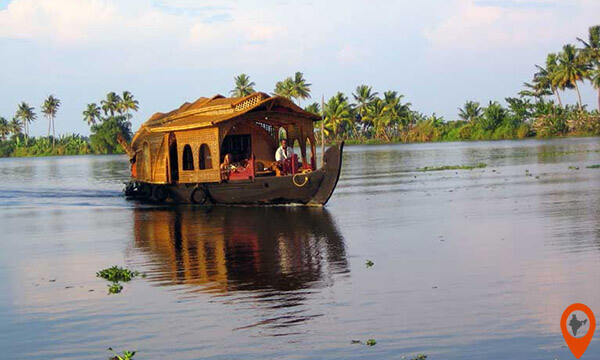 It was recorded from 5000 BC back and established as a major spice trade centre in 3000 BC known as Keralam. 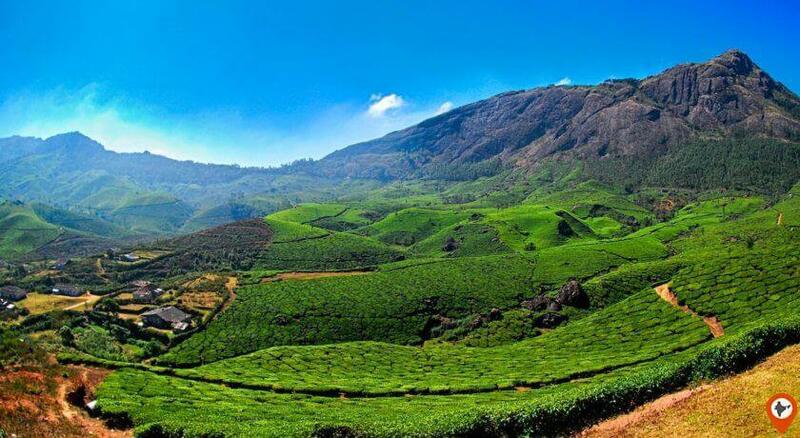 Around 274 – 237 BC, the name Kerala was recorded on rock left by the Ashoka Emperor. After that, the Chera King ruled during the era 50-125 AD, followed by Parasurama period from 216 AD to 428 AD, Sankaracharya from 788 – 820 AD, the Kulasekara period from 800 – 825 AD, Europan arrival in 1498, Dutch arrived in 1592 and then British rule of around 200 years. The best time to visit this place is from September to March. 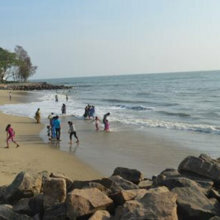 April & May are humid months, which also affect its tourism. The best time for the people who come here for Ayurveda treatment is from June to August it’s a monsoon season. It has a huge variety of non-vegetarian food like beef, chicken, mutton, pork, crab, prawns, oysters and much more as well as vegetarian food like Puttu and Kadala Curry, Masala Dosa and much more. 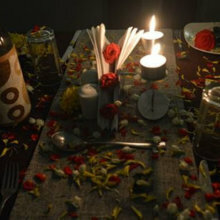 Here people are very simple and honest, they love to follow their culture and preserve its originality. The literacy rate is 100%. Women wear simple saris and men wear cotton lungi with towels on their shoulder. 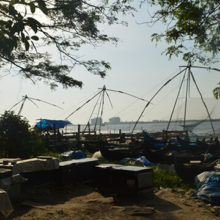 The native language is Malayalam but still, most of the people use English for communication. 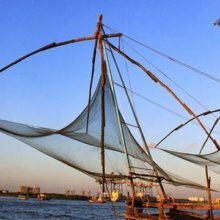 Kerala needs no introductory words and acknowledgement because the story of its unique culture, picturesque views and refreshing and rejuvenating life is spreading worldwide. 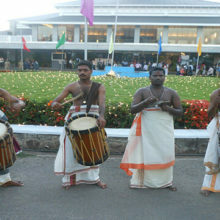 This is the prior most things which every visitor does in Kerala. 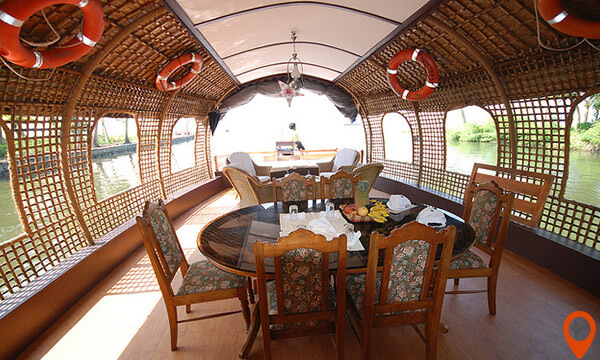 Staying in a houseboat, admire the freshness, tranquillity, and beauty of the surrounding is an amazingly incredible feeling. 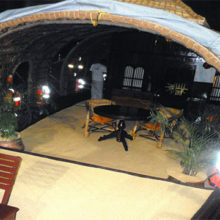 It is spruced up with cultural and traditional art forms and activities. 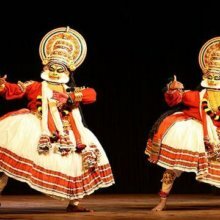 Some powerful and influential art forms of Kerala are Theyyam, Pulikkali and Ilanjithara Melam Ottamthullal, Kalarippayattu and the Kathakali dance form. 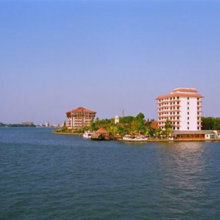 Kerala is best in Ayurvedic treatments and Ayurvedic body replenishing therapy. 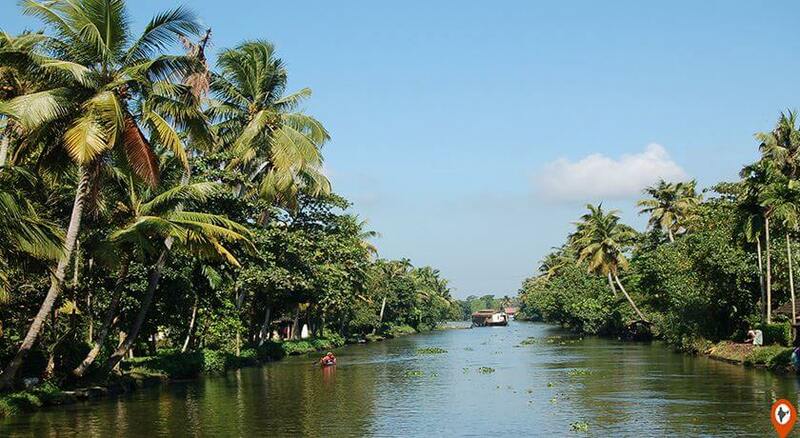 Kerala is rich in the availability of medicinal herbs and plants that’s why Kerala is practising this traditional natural therapy for past 5000 years. 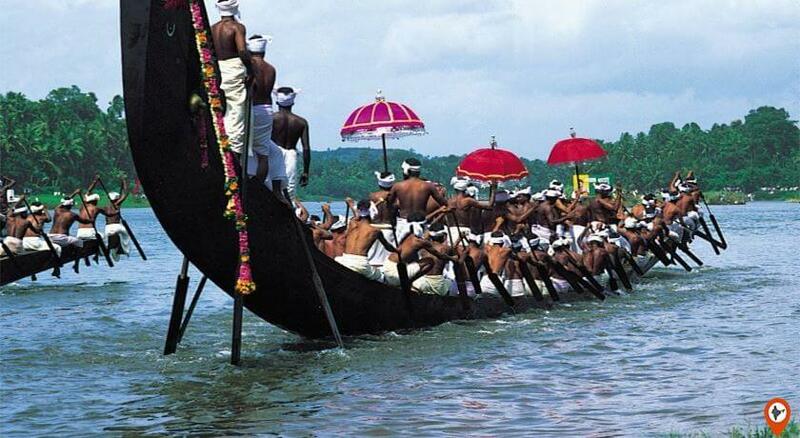 It’s a snake boat race held in Allapuzha backwaters during the month of August and September. This snake boat is about 100 to 120 feet long and rowed by 100’s of oarsmen. 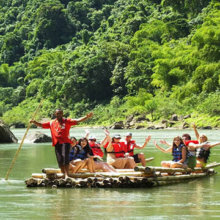 It is a perfect destination for adventure admirers, packed with amazing activities like Bamboo rafting, Canoeing & Kayaking, Mountain climbing, Trekking, Living in Tree House, Wildlife Safari, Scuba diving, Paragliding and much more. Toddy or Madura Kallu is an endemic drink of Kerala served with traditional Kerala dishes. Ox racing is held in the villages of Kerala during harvesting season in a waterlogged paddy field. Experience the aroma of spices all around the atmosphere in the Spice Garden. 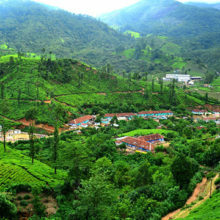 Go to visit tea and coffee plantation to taste a variety of teas and coffee and witnessing the tea and coffee processing. It has uncounted small and big jewellery stores all over the state acclaimed for the availability of the traditionally designed jewellery. There are many more interesting things to do and places to sight. 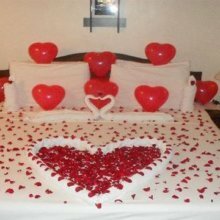 Don’t waste any more time in planning, just book your package with us. 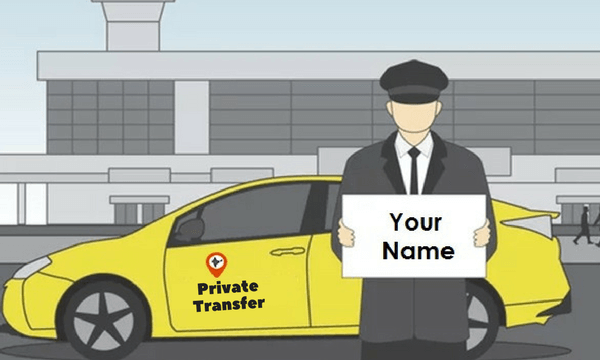 Feel free to contact us for any query and confusion and we will assist you within 24 hours. 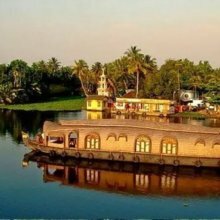 There are plentiful tourist attractions in Kerala which revitalize and rejuvenate your mind and soul with its extremely mesmerizing picturesque views, fascinating beaches, tranquil backwaters and much more. 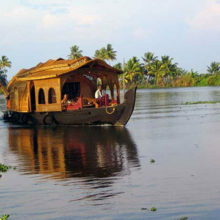 Kerala is the popular destination among domestic as well as foreign tourists and travellers. 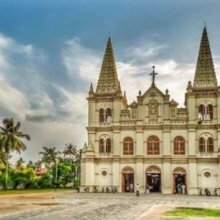 The most prominent attraction of Kerala is the ingenious architecture of houses and churches in the Portuguese and the Dutch style as they both ruled over the area. The Chinese fishing nets these beautiful and unique nets are made up of bamboo poles and teak woods along with net and the net is spread in the area of 20 m handled by more than four fishermen, amazing sights of the Munnar hill station houses a vast species of flora and fauna, tea plantation and the aroma of spices all around the atmosphere. 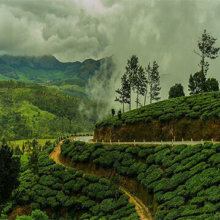 The list of top attractions in Kerala has been never-ending, apart from magnetizing tourist places in Kerala, it has the center of ancient Martial Arts in Thekkady, the best kind of traditional and 100% organic way used for the Ayurvedic treatment of medical problems, Munnar and Wayanad tea plantations, Athirapally Waterfalls, Mural Paintings and several churches and temples. 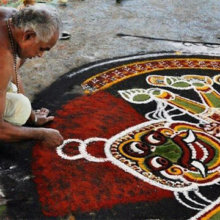 Kerala also has a list of several popular festivals and events like Onam, Attukal Pongala, Thrissur Pooram and Grand Kerala Shopping Festival. Hurry up!!! 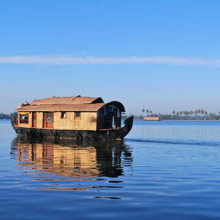 Start booking your holidays in Kerala with Indiator and explore all the shared list of things to do in Kerala. 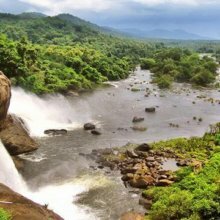 Indiator has numerous tour packages which can be customized as per the requirement of the client on best economical rates.